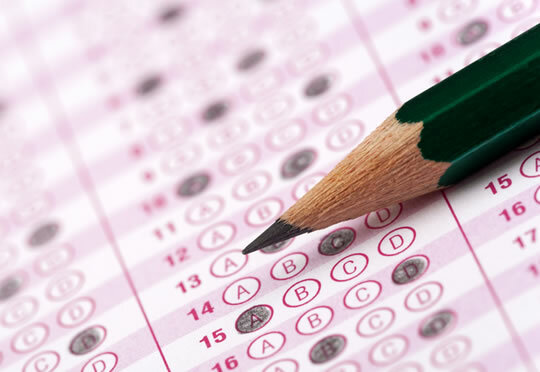 IQ tests across almost three decades reveal a worrying trend. Average human IQ has been dropping over the last few decades, new research concludes. Potential culprits are worsening nutrition (particularly eating less fish), poorer education and the rise of new technologies. The trend is surprising as in the early part of the 20th century, people were getting smarter. The IQ boost that humans previously enjoyed is called the ‘Flynn effect’, after the psychologist who researched it. But now that trend has stopped and gone into reverse. In the last twenty or thirty years, humans have started getting dumber, researchers in Norway now suggest. Their data come from compulsory IQ tests given to young men entering military service in Norway between 1970 and 2009. The 730,000 test results suggest people are dropping around 7 IQ points, on average, each generation (around 25 years). This is not the first study to find that average IQ is dropping. Data from the UK and Scandinavian countries including Finland, Norway and Denmark also suggest IQ is dropping. The Flynn effect was sometimes put down to improved nutrition, better education, improved social environment, and so on. So, what do we say now that IQ scores seem to be dropping again? This study looked for the cause in genetic factors, but found that these could not explain the change. “…we show that the increase, turning point, and decline of the Flynn effect can be recovered from within-family variation in intelligence scores. That leaves us with the possibility that after progressing up until around the 1970s, society has started regressing. In other words, the human race could be making itself more stupid with its lifestyle. The studies were published in the journals Proceedings of the National Academy of Sciences and Intelligence (Bratsberg & Rogeberg, 2018; Flynn & Shayer, 2018).